Welcome back for the November edition of the Keeping Christmas Series. I used another simple layout for this card. I layered each panel with black cardstock and popped up up the scenic panel with foam tape. I finished with a sentiment. Supplies: White and black cardstock, Designer Paper - Photo Play, Clearly Besotted - Just Saying. 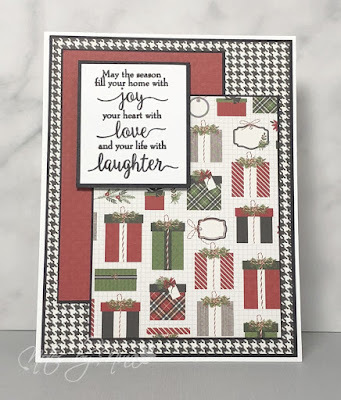 Be sure to stop by the visit the other blog hop participants to see what they have created. 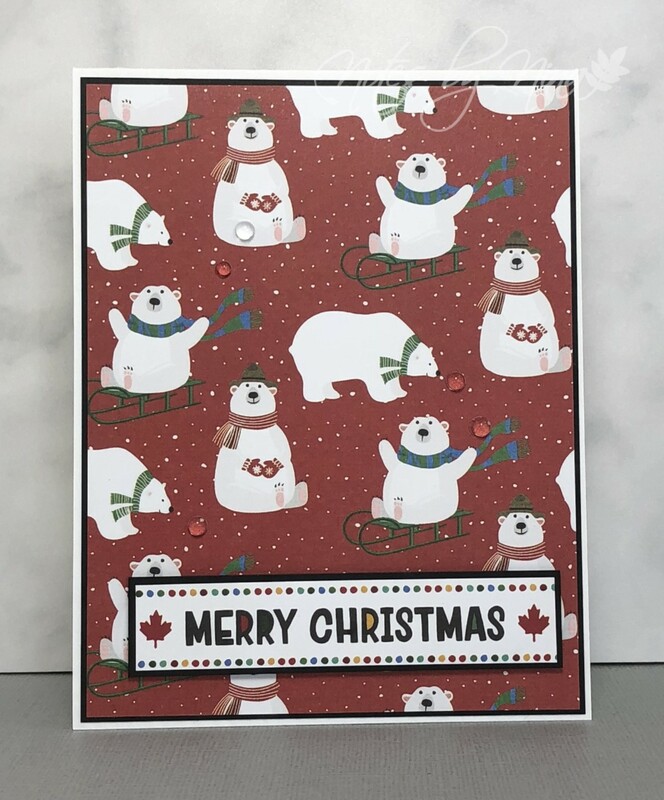 A quick festive card with a very easy card layout for today's card. I separated the panels then popped up the top and bottom layers with foam tape. I used a panel from the same paper pad and layered it and added foam tape. 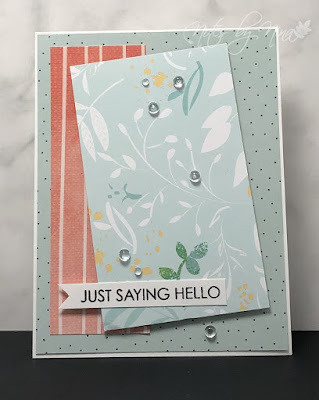 The card is finished with some half pearls. 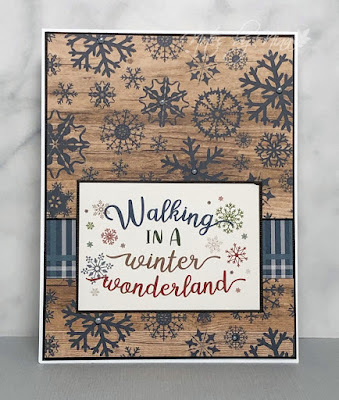 Supplies: White and brown cardstock, Designer Paper - Carta Bella, gems. Someone close to me recently had a stroke which was pretty scary. I just had a birthday and I am definitely in the age zone now... something to think about. As a 'thinking of you' and a 'speedy recovery' type card I think this one is good for someone with a sense of humour. I used simple layers creating a frame, I have the three layer panel popped up with a layer of foam. I heat embossed and die cut the succulent, then added some watercolour. I used a texture stamp to add some interest to the plant pot. The sentiment is heat embossed and I finished with some half pearls. 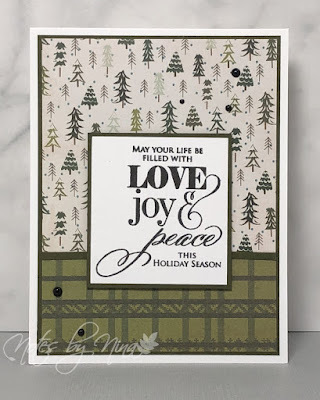 Supplies: White and black cardstock, Designer Paper - Moda Scrap, Hero Arts Floral - Succulent Stamp and die, pearls. Hug those close to you, that time is precious. I am coming up on my 10th year anniversary since my sister started this blog for me as a birthday gift. Most of my posts include a card so I think I have impressed myself. 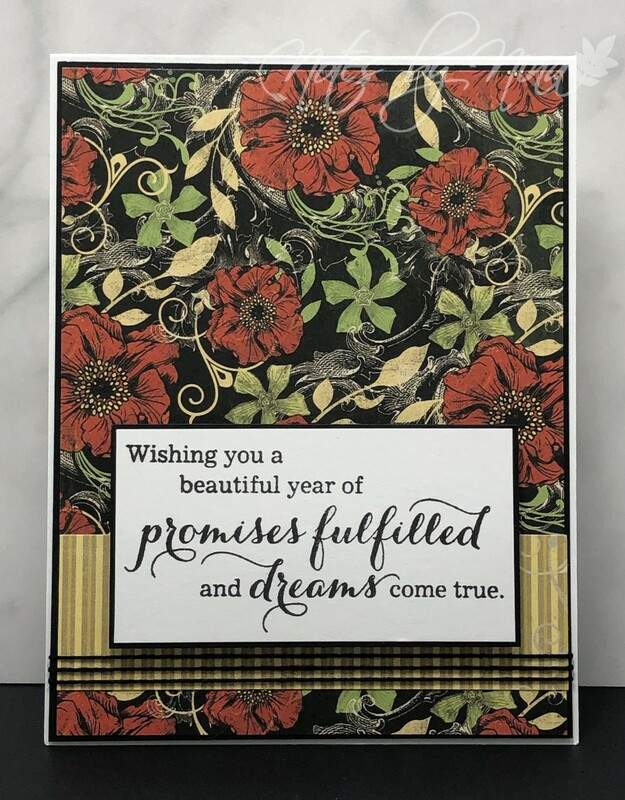 I have not really gotten the hang of Instagram, but I do post to Pinterest but this is still my go-to for posting my cards. With that said, I have a festive card to share. 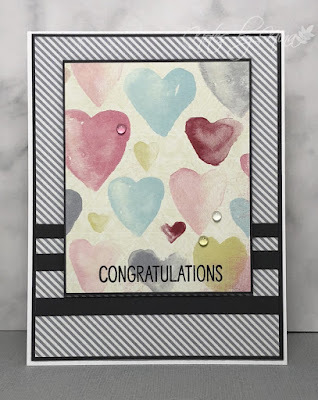 It is pretty simple with lots of layers, I added some black cardstock to each layer and the sentiment is popped up with foam tape - easy peasy lemon squeezy. 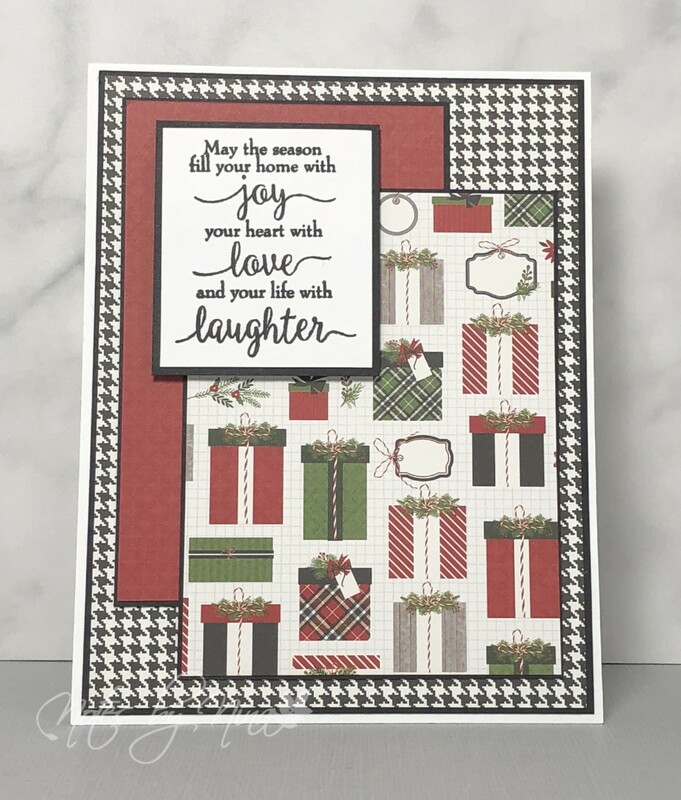 Supplies: White and black cardstock, Designer Paper - Carta Bella, Penny Black - Season's Gift. I am very excited :), there were so many wonderful projects for the first challenge. I can't wait to see what the next one will be. I was at a crop yesterday and managed to create a few cards, I played along with the current Freshly Made Sketches. I used some pretty designer paper for the panels and added a brown cardstock to each layer. 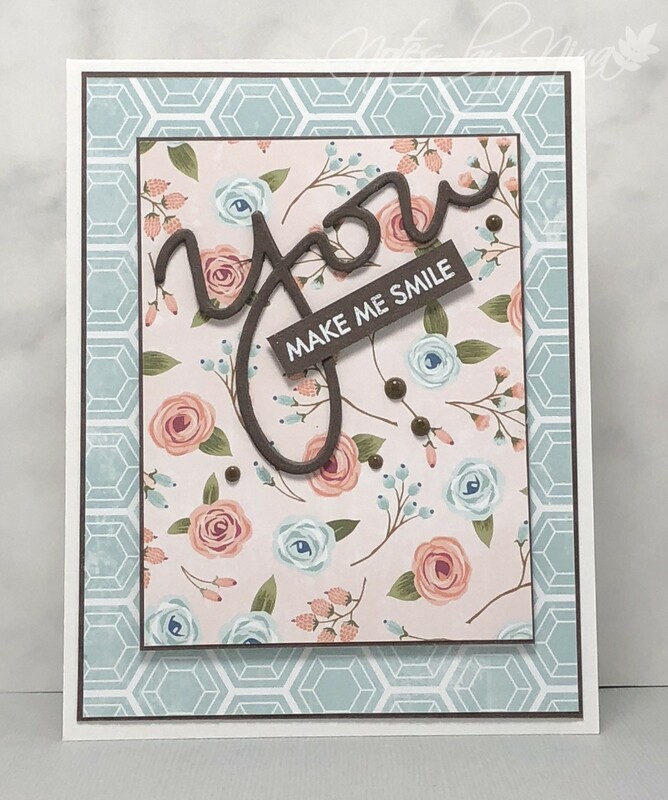 I stamped and die cut the flowers then added some Zig clear maker and some Nuvo clear drops over top and finished with some gems. 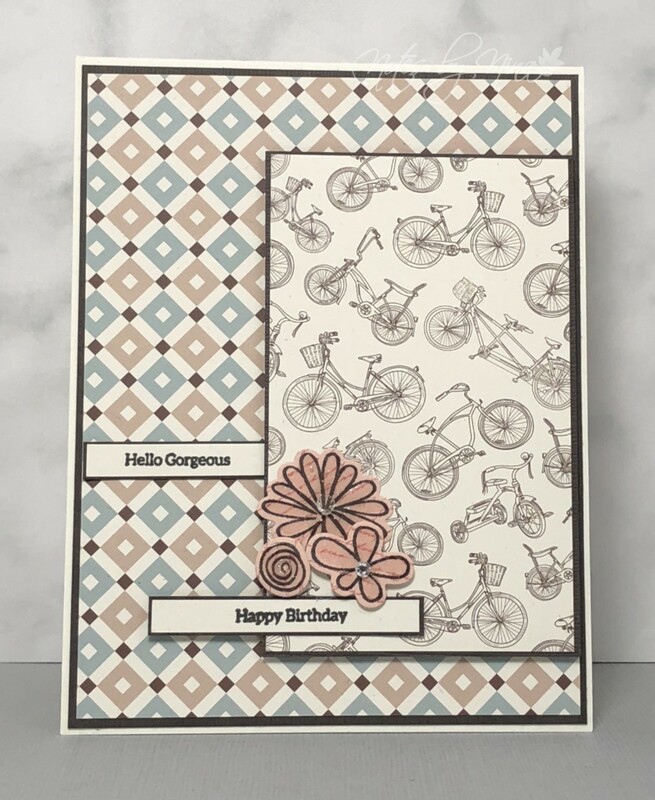 Supplies: Cream and brown cardstock, Designer Paper - Moda Scrap. Simon Says Stamp - Wild Beauty, gems. 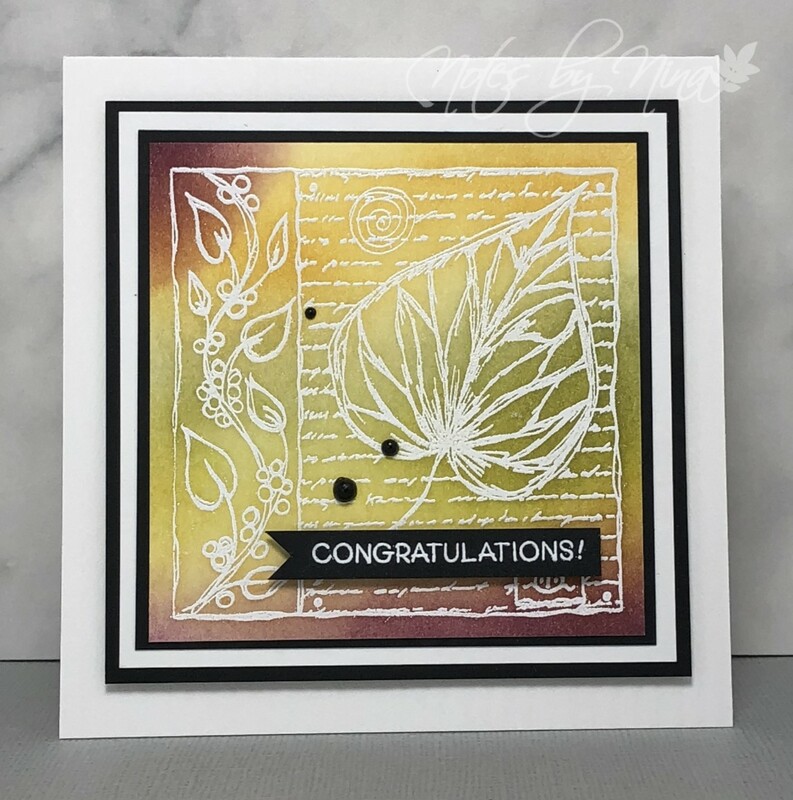 I picked up this leaf collage stamp at a use stamp sale this past weekend. I don't know the manufacturer but I think it was previously on a wooden block. 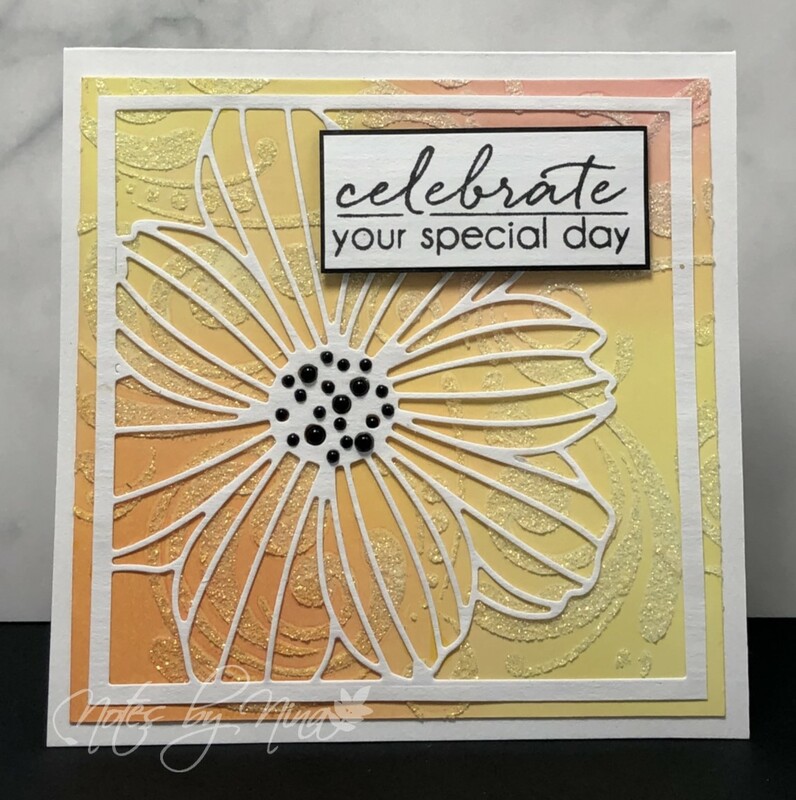 Anyway, I knew I wanted to play along with the Oct challenge from Scrap' N Stamp and when I saw this stamp I could envision this card. I am also playing along with the current Muse challenge - Muse Challenge #289 . 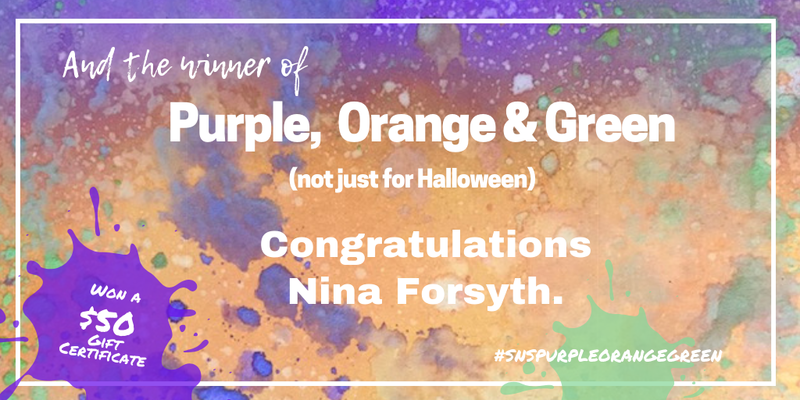 I used misc distress inks in greens, orange and purple and they blended nicely. I added a little shimmer on some of the smaller leaves with a Zig Clear marker. I matted the main panel with black cardstock. and finished with some black half pearls. If anyone knows the stamp manufacturer for the leaf collage please comment. 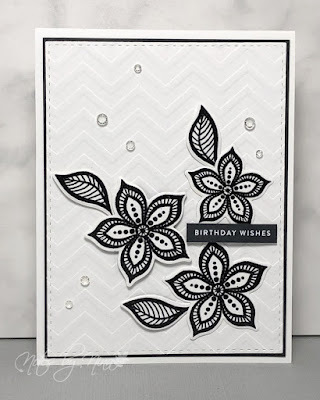 Supplies: White and black cardstock, Stampendous - Greetings Galore, misc leaf collage, half pearls. Good Morning, I have a short post this morning. I found a well-picked paper pack at the recently used stamp sale I went to. It was only a $1 though and there were a few patterns that I could see making a card with, this is one of them. 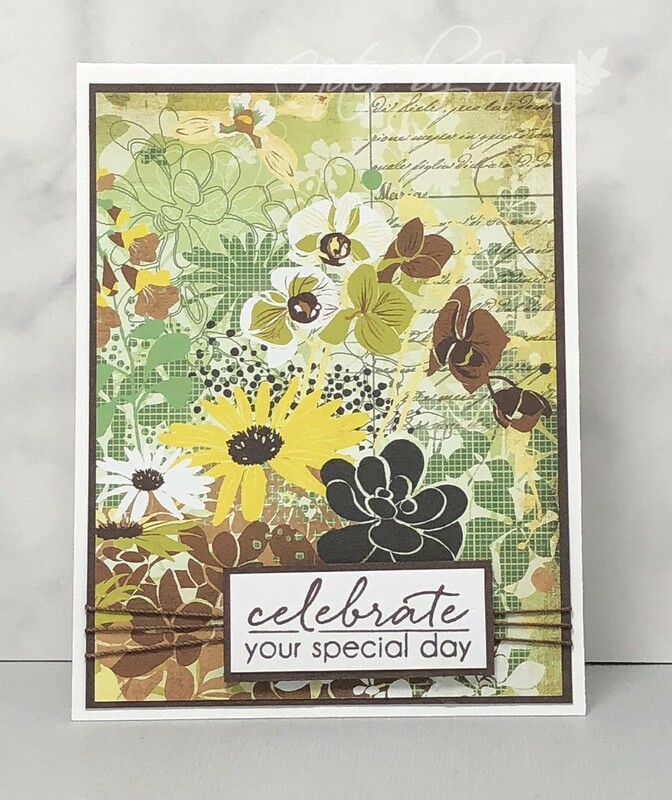 I love the collage look, the natural colours and the textures and patterns hidden in the flowers as well as the script in the top corner. I added some brown cardstock to the main panel to give it a frame. The sentiment is stamped in brown and also layers, I added foam tape to pop it up. I did not want to distract from the paper pattern so I added twine as an embellishment. We have moved into fall with a wet mess here in Victoria.. the rains are upon us. We have some warmish temps during the day so everything is lush and green. I used one of my go-to layouts for this card.. I love the layers. I added a layer of brown cardstock to each of the panels providing a frame. I die cut theYOU three times to give it some thickness. 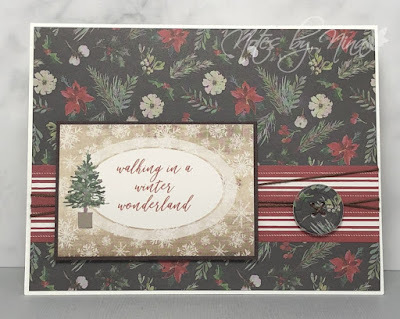 The rest of the sentiment is heat embossed in white and popped up with foam tape. 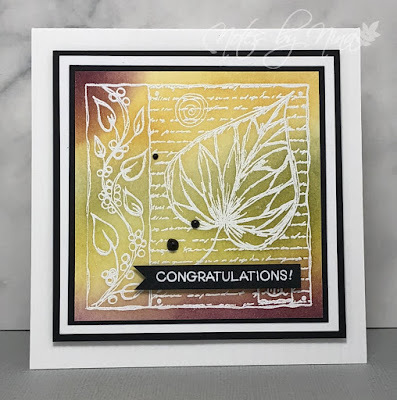 To finish the card I added some brown Nuvo drops. Supplies: White and brown cardstock, Designer paper - Bo Bunny, Simon Says Stamp, Nuvo drops. Good Morning, I am getting a little Merry for this fine Monday Morning. I created a CAS to share, this card was quick to make and would be easy to reproduce. I added a layer of green cardstock to each panel. 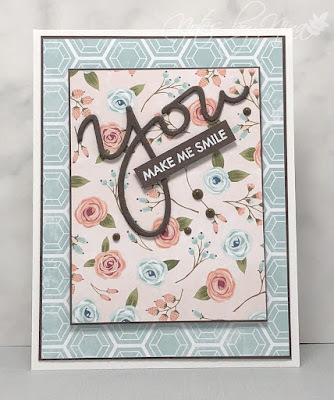 The sentiment panel is a ready-made panel from the Designer paper. I finished by adding a few red gems to the tree. 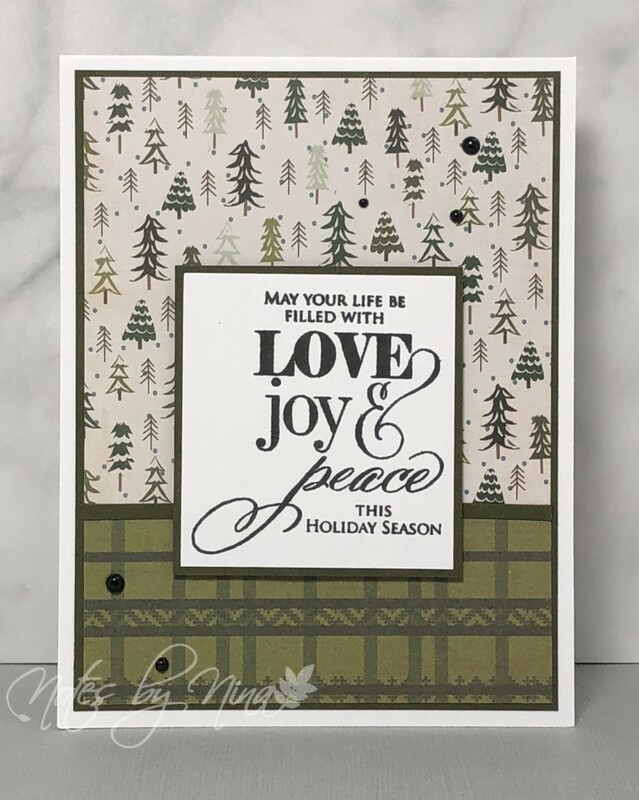 Supplies: White and green cardstock, Designer Paper - Authentque, gems. Good Morning, I am playing along with the current challenge over at CAS Colours and Sketches. I really like this layout, I can see myself using it over and over. There was a beautiful stream of sunlight flowing into my craft room when I was trying to take this photo. 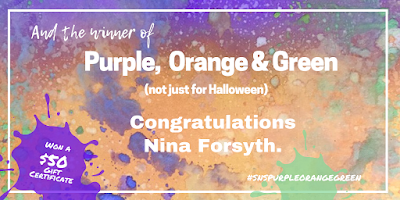 The colours are not quite as dark as they appear below. 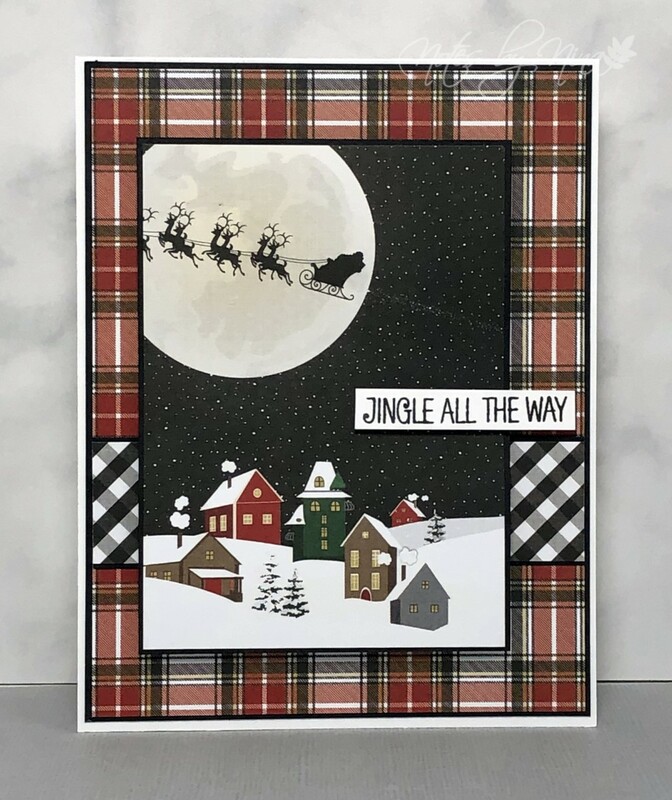 I used added a layer of grey cardstock to each panel of designer paper to add some detail. 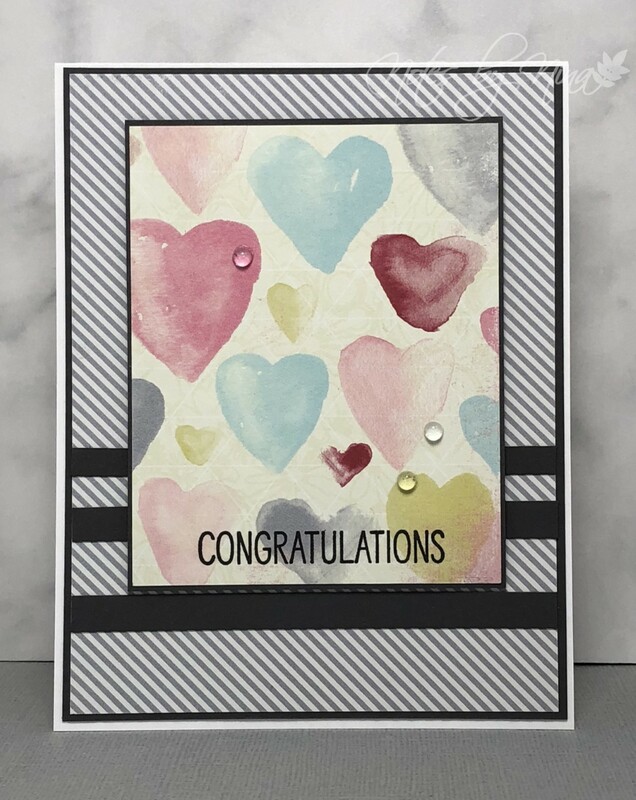 I love heart pattern it looks like it is watercolour this top panel has foam tape popping it up for a little dimension. 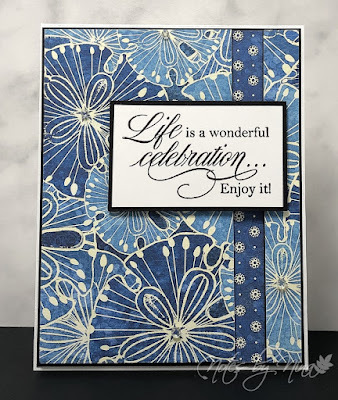 I finished by stamping the sentiment directly onto the panel then adding some round dew drops. Supplies: White and gray cardstock, Designer Paper - Fancy Pants, Avery Elle - City Sentiments, dew drops. 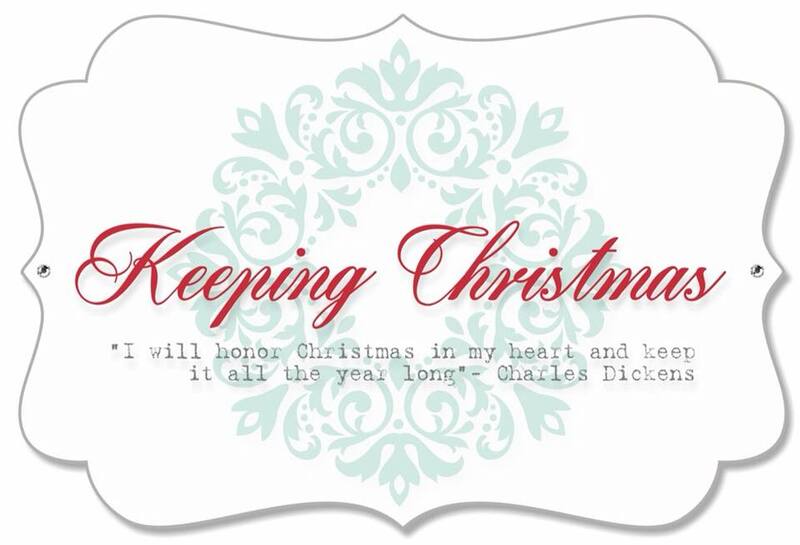 Welcome back for October edition of the Keeping Christmas Series. This layout is very simple and so easy to reproduce. 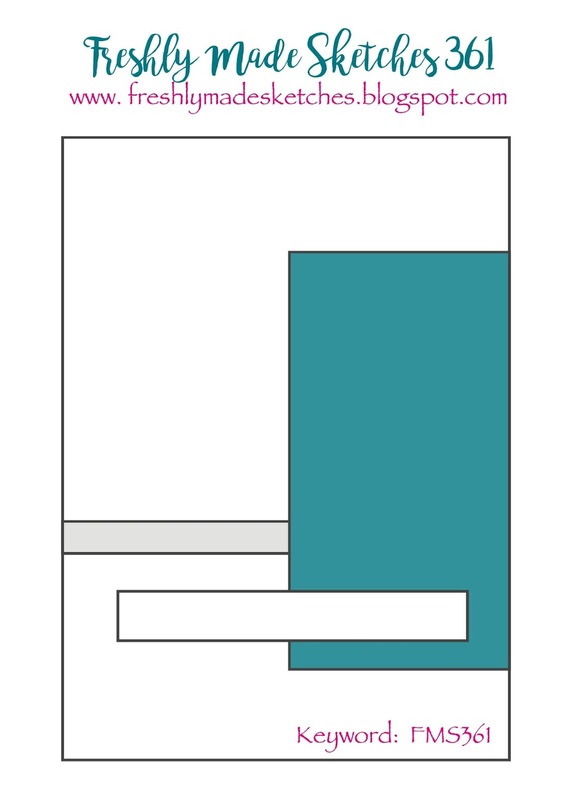 I used a piece of designer paper for the main panel, cutting the piece in half then turning one piece around. I added a thin strip of green cardstock across the seam and added a layer of green cardstock in behind the panel. I finished with some half pearls. 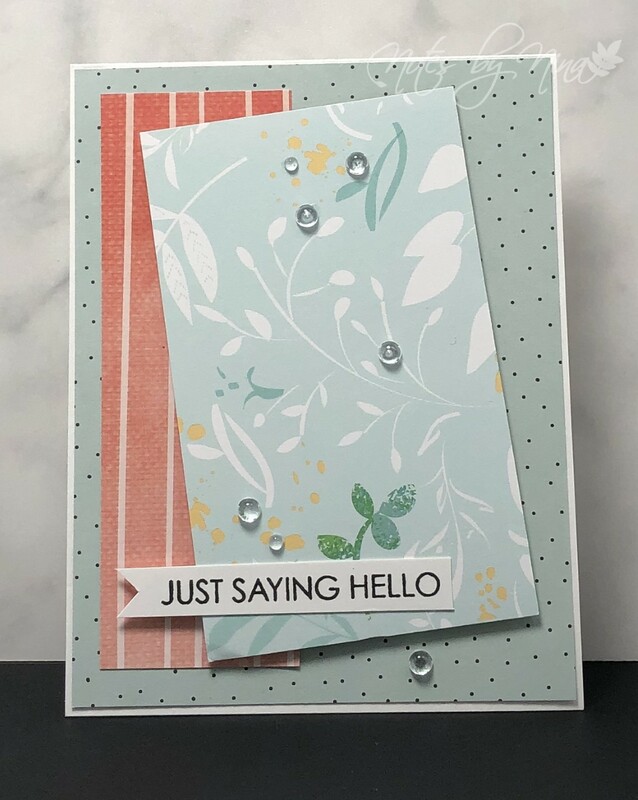 Supplies: White and green cardstock, Designer Paper - Authentique, Penny Black-Believe, half pearls. 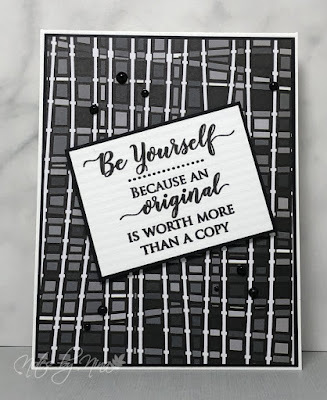 Good Morning, I am playing along with the current challenge from Always Fun Challenges and the challenge this week is Black and White. I started with a white card base then added a layer of black. I added some texture to the top panel then heat embossed multiple flowers and leaves. I alternated adding foam tape to the elements to add some dimension. I heat embossed the sentiment in white on black cardstock then finished with some gems. 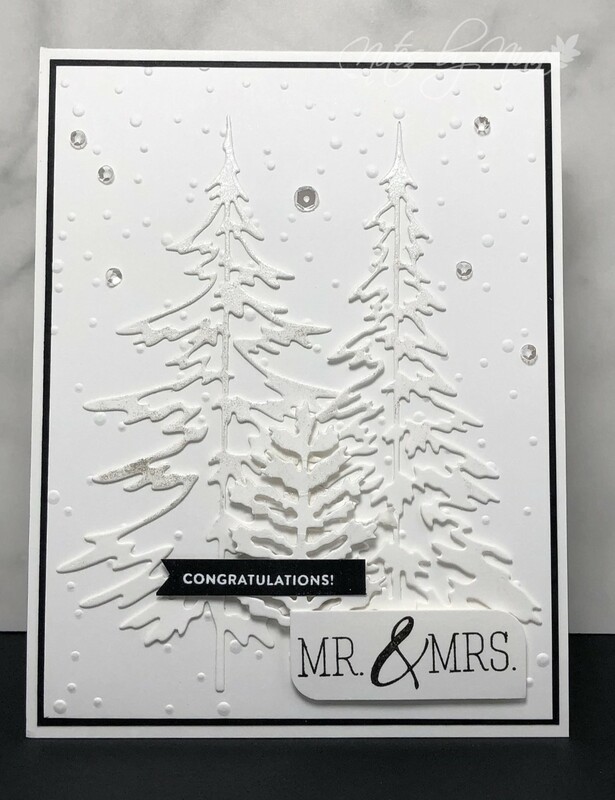 Supplies: White and black cardstock, Gina K Designers - Boho Flowers, Simon Says- Tiny Words, misc embossing folder, gems. 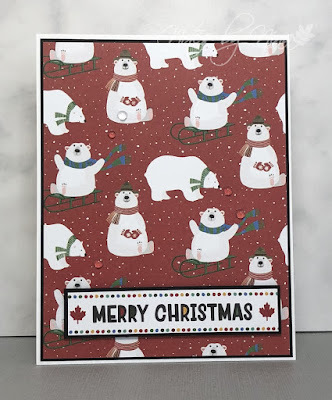 I have a super simple festive card for this Monday and love these cute polar bears. I added a layer of black cardstock to the layer of patterned paper. The sentiment is from a piece of the other side of the double-sided paper. I popped the sentiment up with some foam tape. I finished with some clear drops. 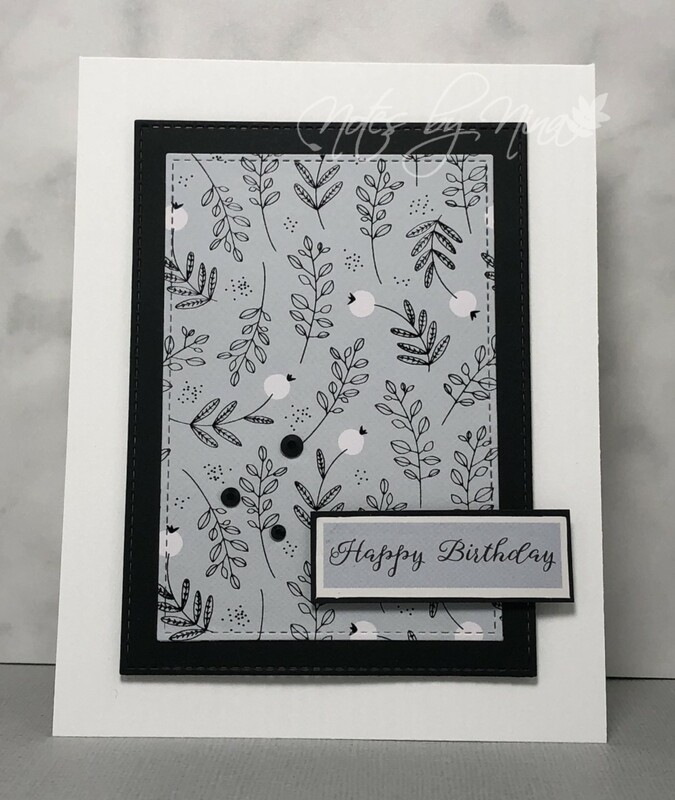 Supplies: White and black cardstock, Designer Paper - Photoplay, dew drops. I am playing along with the current Addicted to CAS Challenge . 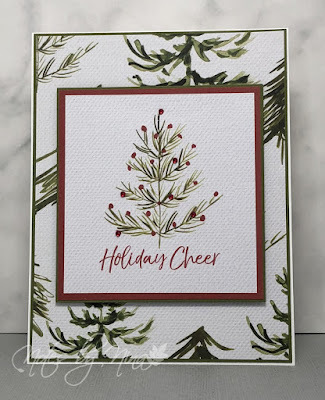 I love this delicate pattern and I used the paper panel as I focal point, I used stitched die cuts for both the panels then popped it up with foam tape. The sentiment is part of the paper pad and I just added a layer of black cardstock. I finished the card with some black gems. 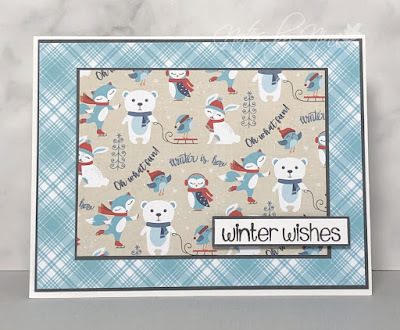 Supplies: White and black cardstock, Designer Paper - KaiserCraft, stitched rectangles, gems. 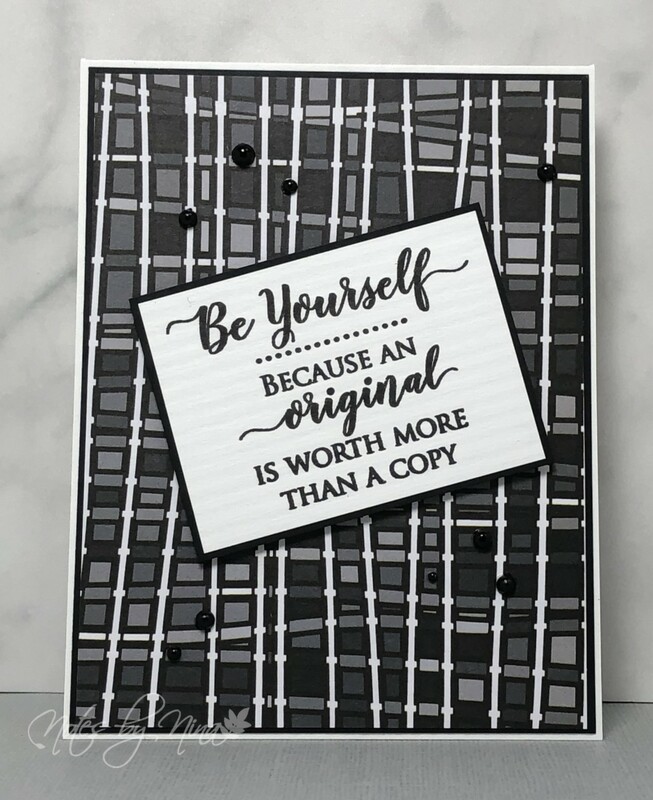 Good Morning, I had a chance to craft with my sister last night and we are playing along with Always Fun Challenges - Monochrome. 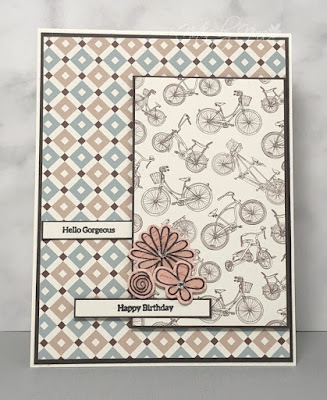 I used simple layers, I love this fun pattern. I added a layer of black cardstock in behind the main panel. 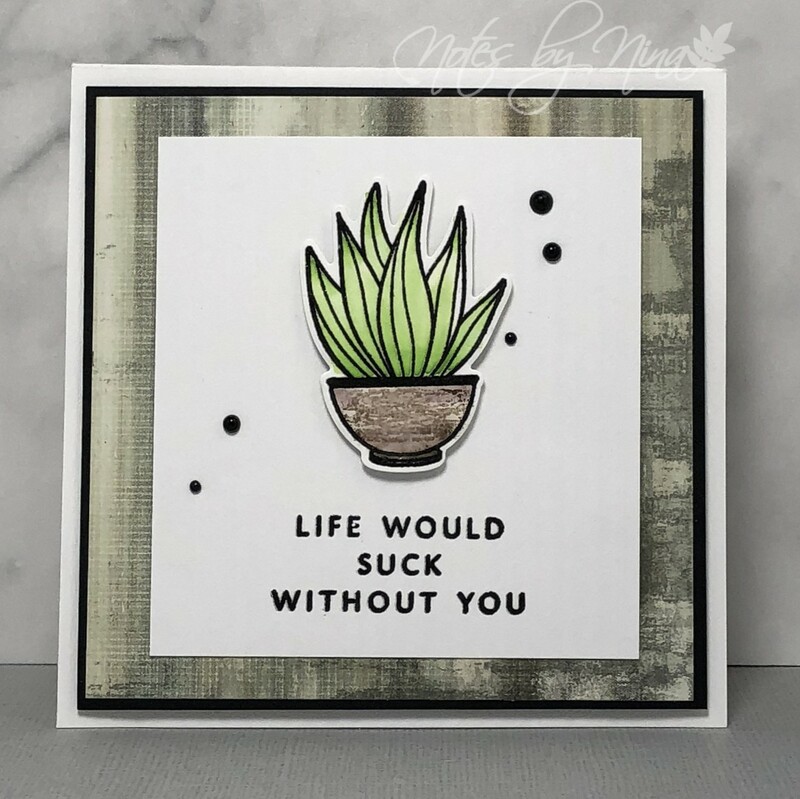 I stamped the sentiment, layered it as well and popped it up with foam tape. I finished with some black half pearls. Supplies: White and black cardstock, Designer Paper - Ella and Viv, Penny Black - Happy Thoughts, half pearls. A quick card for this Oct Monday morning, going with a Merry theme. This pretty paper arrived in the mail last week and I could not wait to try it out. 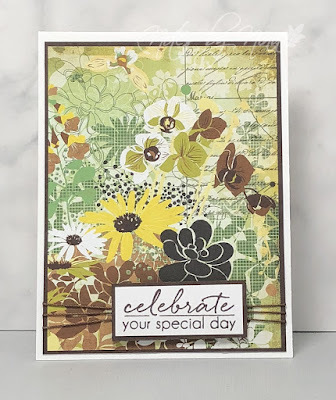 I did not use any stamping instead chose to use one of the sentiment panel from the paper pack. I used a simple background layer then added a strip of coordinating paper along the centre. I added some twine and a die cut button from the background paper. The sentiment and button are popped up with foam tape. 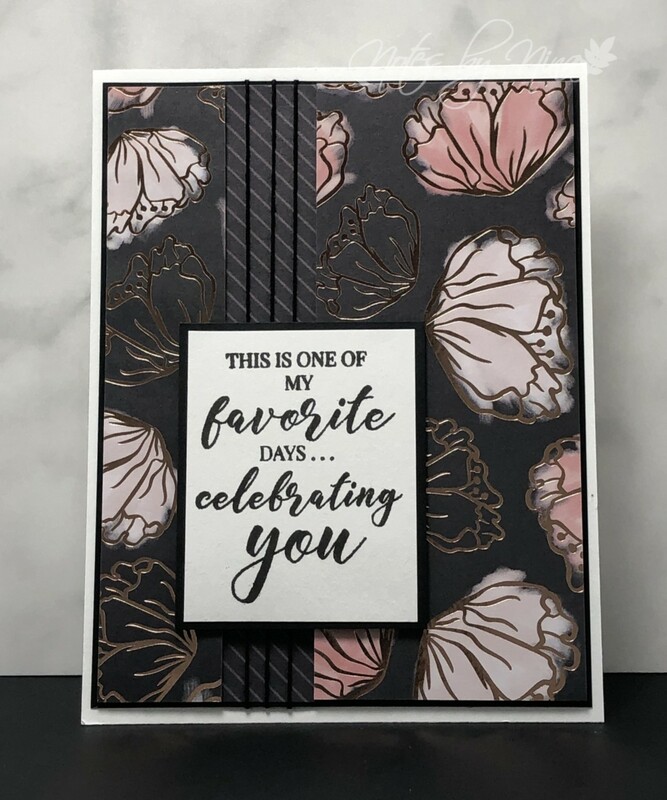 I did add a layer of brown cardstock to the sentiment panel. 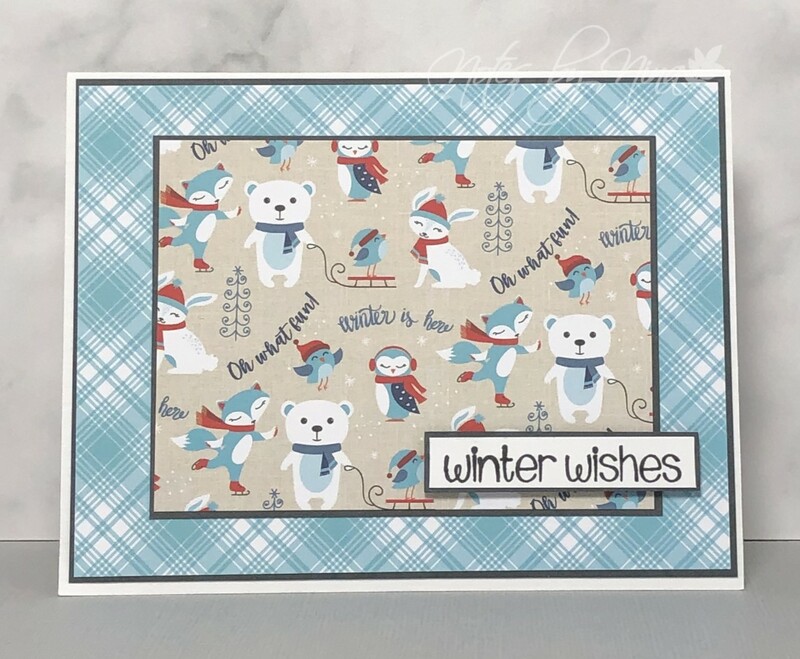 Supplies: Cream cardstock, Designer Paper - Carta Bella, misc die cut.